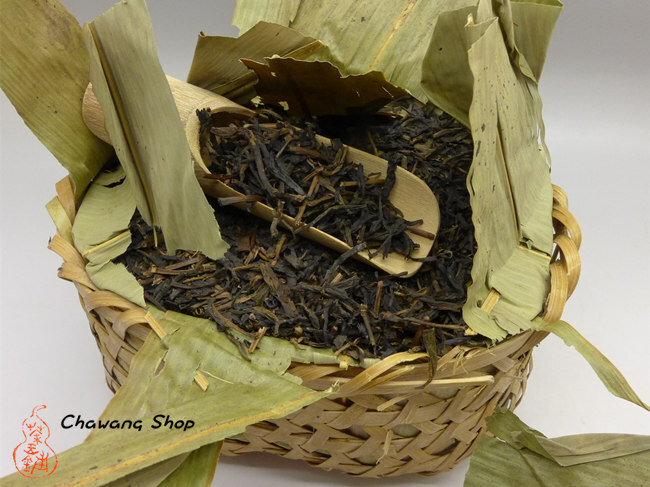 It took us some time to get good authentic liu-an tea back to stock, since of variable quality and a lot replica from different places than Anhui. This tea is made from second grade leaf spring tea. Please not make mistake by the grade leaf. This tea is NOT made of summer/autumn tea or low end material.This tea is sweet and smooth, balanced, the tea liquor have deep golden color. Nice aroma of dry fruits, like raisins. This tea can be brewed many times. There is not unpleasant astringency taste which you can find in low end liuan. Good quality Liu-an which is packed into 500g basket do not need too long storage and is tasty and ready for drink now. In order to enhance the taste, An tea is usually stored for two to three years before it can be sold. But the longer it has been stored, the better the taste it is! 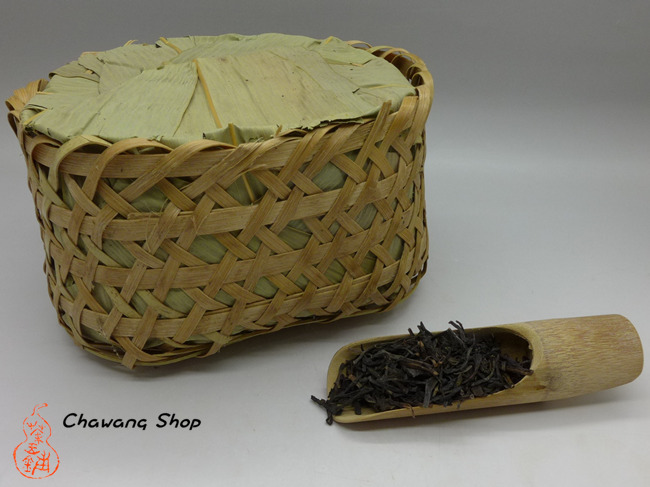 Each basket have + - 500g, 36 basket in bamboo pack.